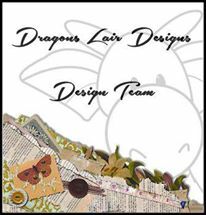 Over in the Dragons Lair Designs Fan Group on Facebook different activities take place. 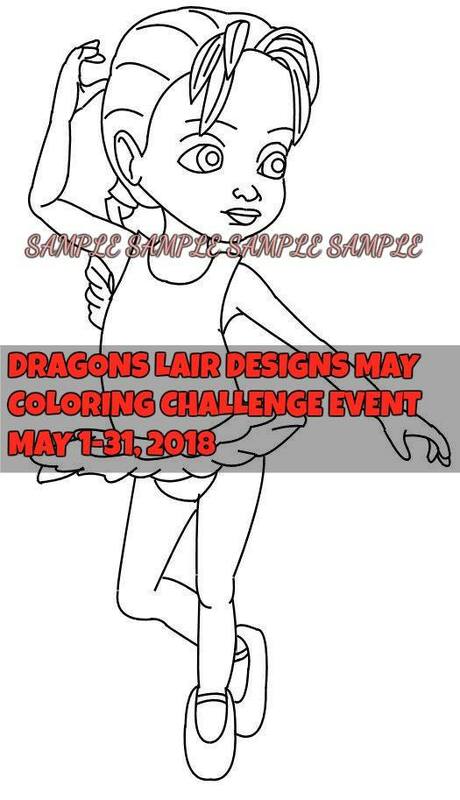 One of these activities is a colouring challenge where those who want to take part are given a digital stamp to colour and use in a project. This project must be photographed and the photo uploaded to the group. Failure to upload a photo means you can not have the next free image to work with. For May the image group members can request for free in the group is this one. I decided to make a random card with her. By random I mean that after colouring I cut her out in a random shape, cut a few other bits of backing paper in random shapes, and threw a handful of paper flowers in the air and stuck them on randomly where they landed – except for the ones that actually landed on the topper. 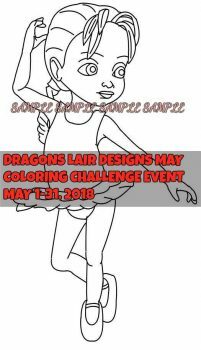 The digi stamp was coloured using ProMarkers – Sandstone, Vanilla, Tawny Owl, Raw Sienna, Buttercup, Tulip Yellow, Praline, Tequila Sunrise, Warm Gray 1. The peice of green background I used as a mat behind the coloured in digi stamp, as well as the blue piece are both printouts from the DLD Essential Plains digital downloads. I love the fact that there is a slight graduation in colour depth accross these backgrounds rather than them being a flat colour and have used them on so many different projects since I got them. 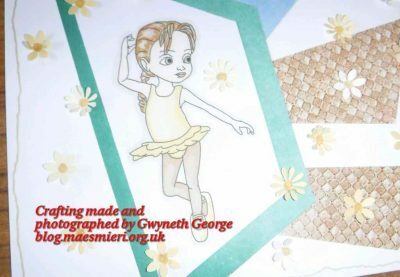 The other two bits of backgrounds I used were from my stash – bits left from a Hunkydory make I think. 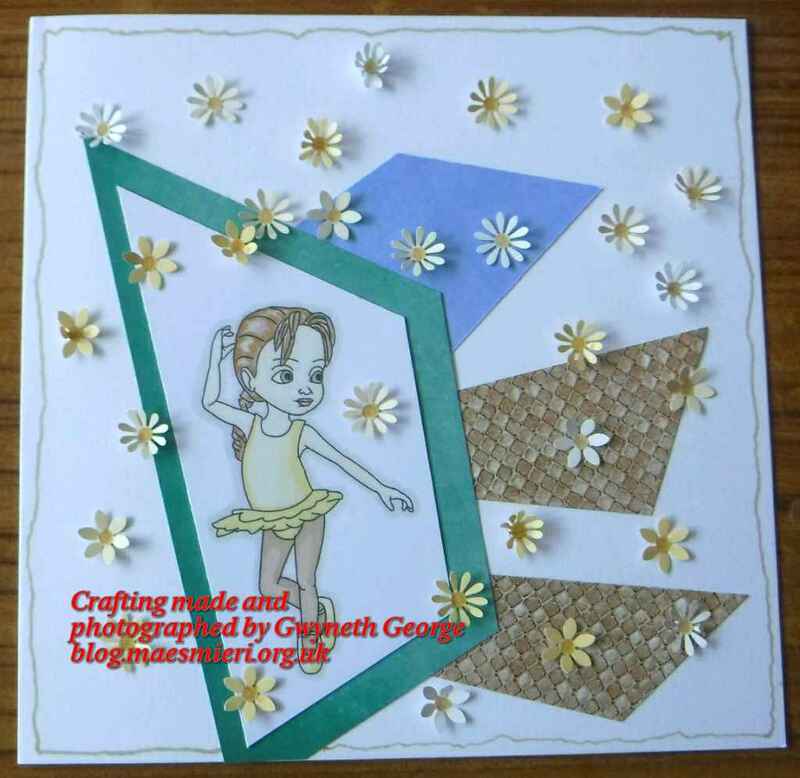 The flowers were punched using two different punches from three shades of yellow from the Hunkydory pad of different shades of yellow paper. I used the same Praline marker as I’d used on the digi to put centeres to all the flowers and a wighly libe around the outside of the 8″ square card I’d used. Great design and colouring Gwyneth, a lovely card. 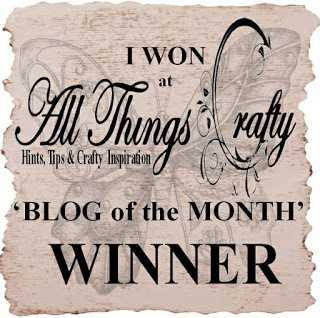 Love your card AND your ‘random’ technique! 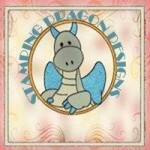 Love your “random” card Gwyneth, super design and a lovely digi which you have coloured beautifully!! Such a sweet image and a cute card!